From observing residential market trends over the past five years, it clearly emerges that 2013-14 was the last year where things still looked vibrant for the sector. Housing sales began plummeting after that, and there is no clear revival in sight as yet. A quick trends assessment for the past 5 years reveals that during 2013-2014, an average of 3.3 lakh units was sold annually. Thereafter, with too many project launches facing off with decreasing demand, unsold inventory began piling up across the top 7 cities of India. 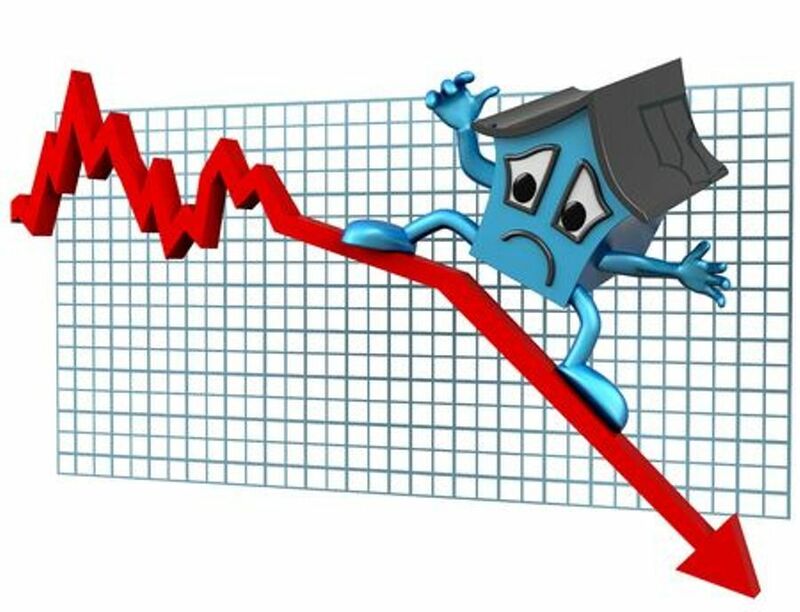 Housing sales dropped significantly in the 2015-2016 period. 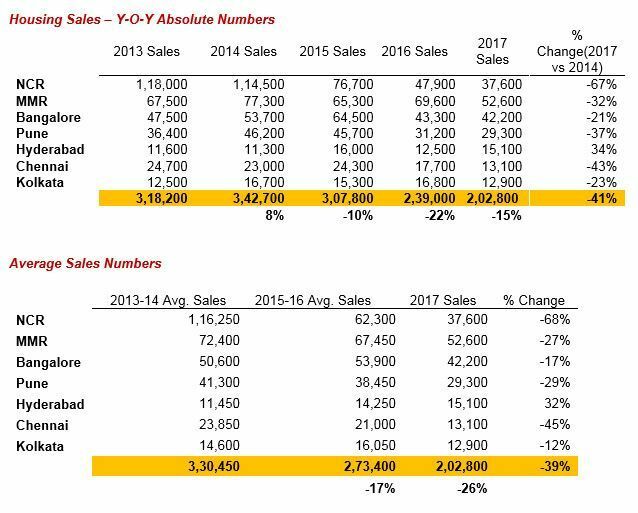 On an average, only 2.7 lakh units were sold across top 7 cities of India during 2015-16, recording a significant drop of 17% from the average sales of 2013-14. When demonetization hit the nation during the 4th quarter of 2016, the situation turned from grave to savage. Immediately after the demonetization impact, the real estate sector was battered with RERA and GST which severely shook up the sector.